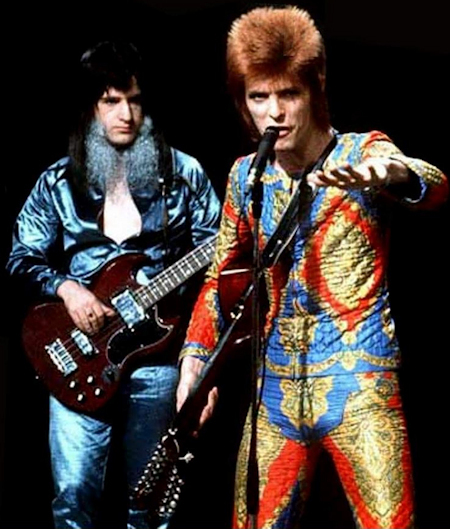 Unfortunately, previously unknown video footage of David Bowie and the Spiders performing "Starman" on the 15 June 1972 "Lift off with Ayshea" TV programme did not feature in the BBC2 David Bowie documentary David Bowie: Finding Fame screened on 9th February 2019, as hoped. The current status of the footage and whether it will be shown is unknown at this stage. 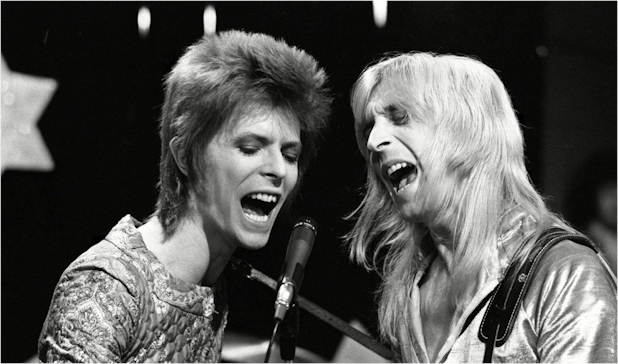 The orginal performance was broadcast on 15 June 1972 but the official tape was subsequently accidentally wiped. In January 2019, a member of the public has come forward to say they had taped the show on their home video recorder using computer tape, a forerunner of VHS. 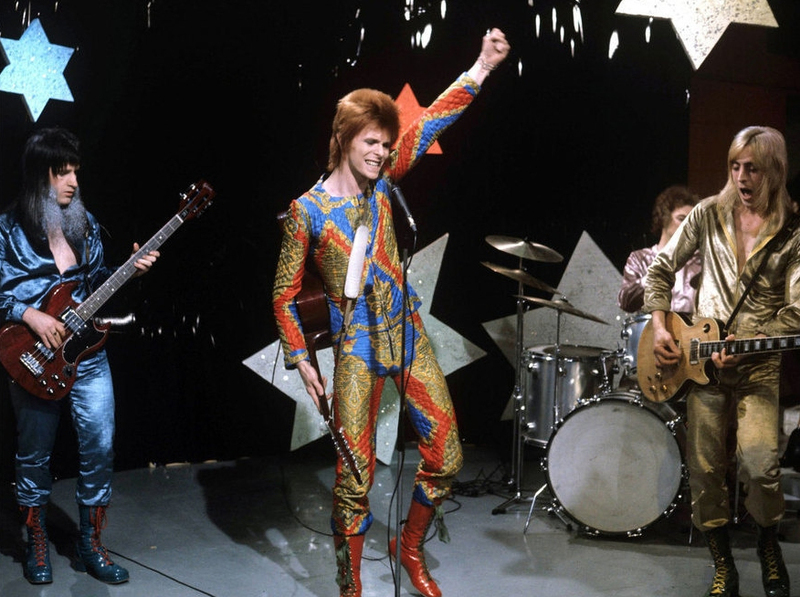 This tape was reported as being restored by Francis Whately with the aim of showing it on David Bowie: Finding Fame being the final part of Whately’s trilogy of films about David Bowie that started with "Five Years" & "The Last Five Years". The tape was found to be severely degraded and is now being slowly “baked” to extract moisture that has built up over the decades that rendered the footage unplayable. It has been described as "low quality black and white footage". The "Liftoff with Ayshea" show ran from 1969-74 and was hosted by Ayshea Brough. Brough released two albums with her last single "Farewell" written by then boyfriend Wizard's Ron Wood and she also starred in Gerry Anderson's 1970s sci-fi tv series UFO as Lt Ayshea Johnson. Brough later moved to the US, where she set up a property and interior design business. 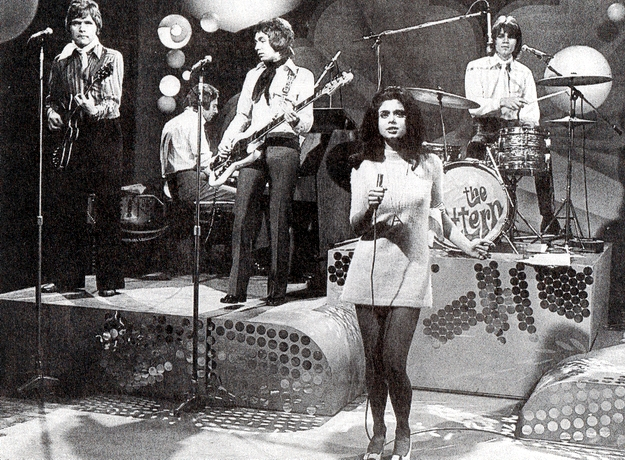 Primarily hosted by actress/singer Ayshea Brough - "Lift Off" (1969-1974) was a UK children's tea time pop show featuring new aspiring acts performing in the studio, with host Ayshea herself usually singing cover versions of contemporary songs. 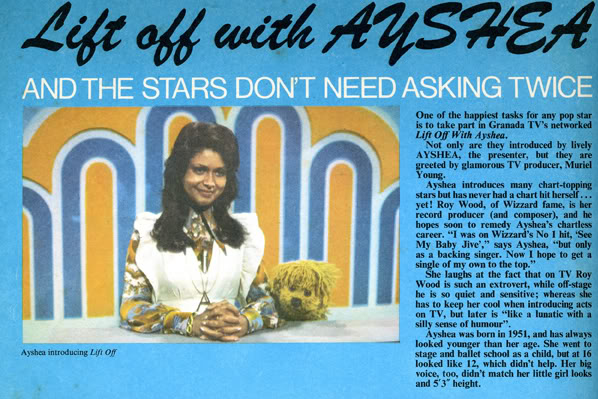 By the second series Ayshea shared hosting duties with a puppet called Olly Beak. In April 1972 the show’s title changed to "Lift-Off With Ayshea." 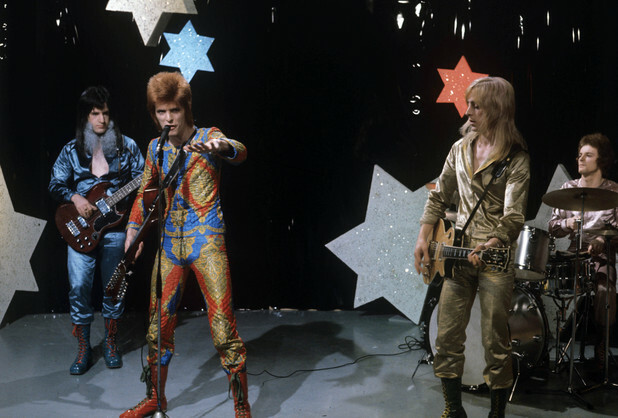 On 15 June 1972 (sometimes mistakenly reported as the 21st June), David Bowie introduced ‘Starman’ on the show, predating his Top Of The Pops performance by three weeks. 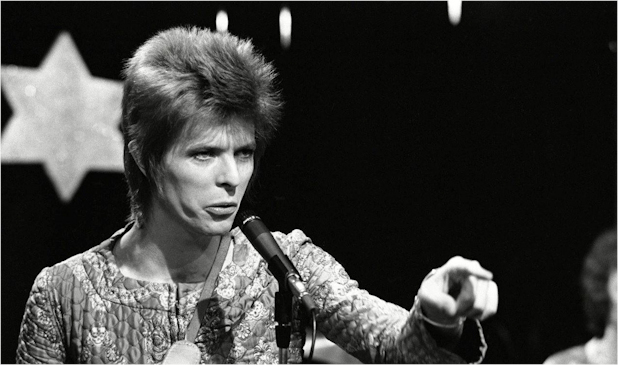 "I had to phone someone so I picked on you - ou - ou"
That this performance actually happened - was once questioned, due to the fact that no film/images or video of the performance existed. 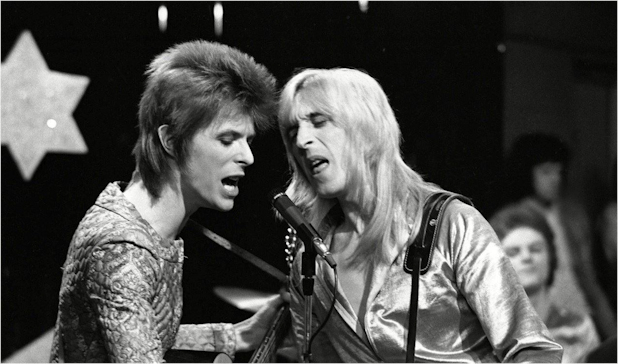 However, new high quality images have surfaced which (along with the subsequent recollection of many fans) proved that it did in fact take place with the audio also surfacing: "Starman - Lift off with Ayshea". 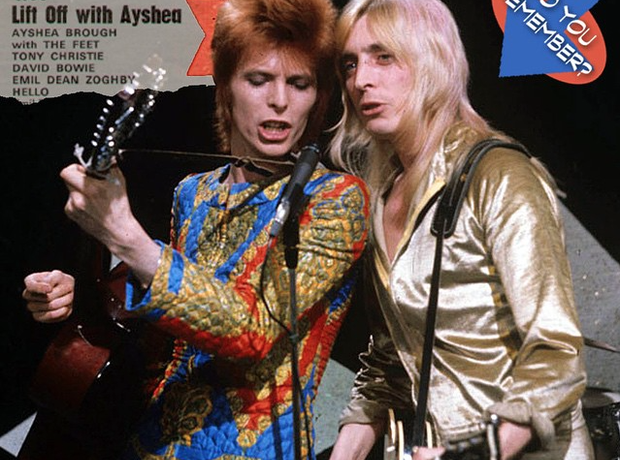 There are a number of visual differences to the later Top of The Pops show on the 6 July 1972: the unique silver and blue "stars in the sky" background props, the different costume worn by Woody Woodmansey (and his yet-to-be bleached hair) and finally Bowie's use of a brown (versus blue) acoustic guitar.